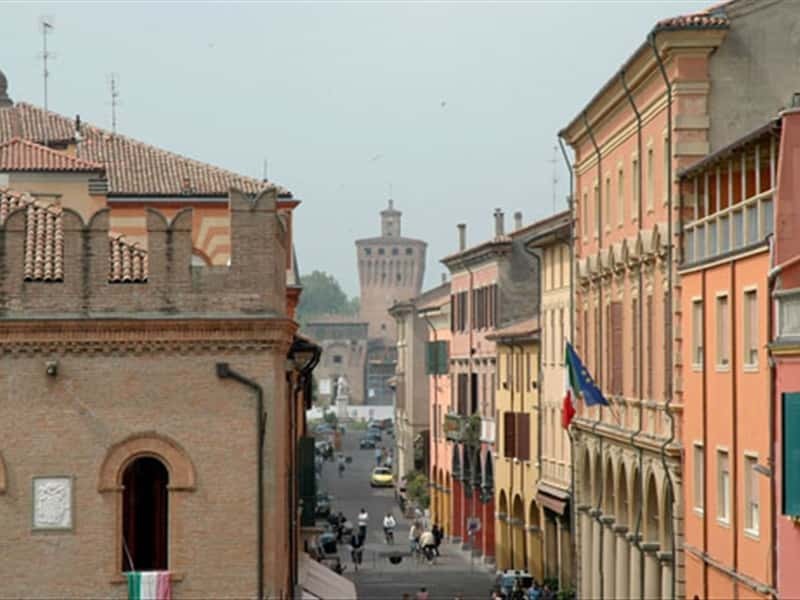 Cento is a picturesque town with a strong artistic vocation in whole region of Emilia Romagna, located at the center of the province between Ferrara, Modena and Bologna, in a plateau full of rivers and small ponds (once used for the cultivation of hemp) . The city's name derives from the method of land distribution used by the Romans (the centuriation). 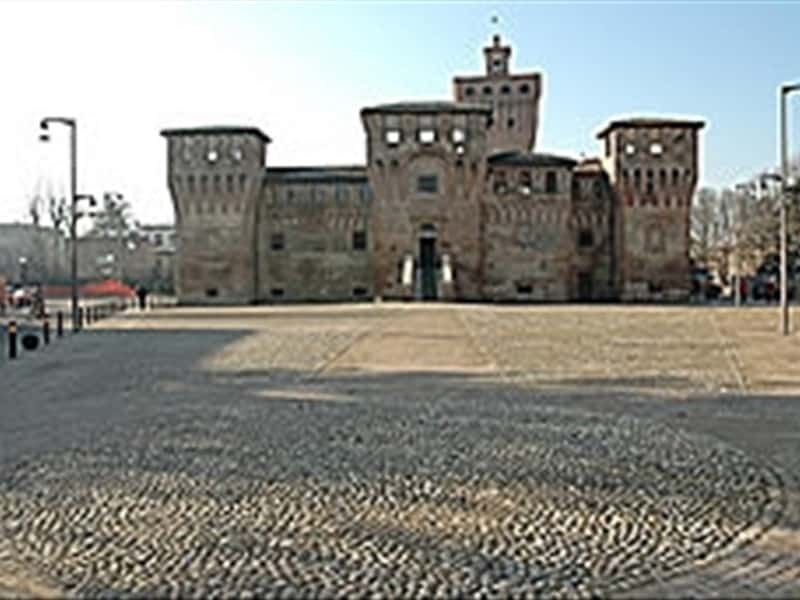 The earliest records date back to 1185, when the area was under the control of the Bishop of Bologna. In 1378 began the construction of the Rocca (fortress) with predominant defensive features until the control of the territories was transferred, by Pope Alexander VI, from the Bishop to the d'Este Family, during the negotiations for the marriage of his daughter Lucrezia to Alfonso d'Este. Between the XVII and XVIII centuries, Cento flourished in a period of great splendor, which coincided with a renewal of the social, urban planning and architectural plan and contributed to the economic and cultural development of the city. - the Basilica of San Biagio, built probably before the year 1000 as simple chapel, restored and remodeled several times over the centuries. The current appearance is to attribute to the XVII century refurbishments completed by the architect Torregiani. The interior features three naves with a large apse, in a sober Baroque style that also reveals the extant Renaissance influences. In a side chapel is preserved a valuable painting by the artist Guercino, depicting "St. Charles Borromeo in prayer." - Casa Pannini, a noble manor house built in the first half of the XV century, characterized by a wooden porch entablature. The rooms were frescoed by the Guercino and his pupils, while today about half of these paintings are preserved in the Civic Art Museum of Cento. This town web page has been visited 21,645 times.